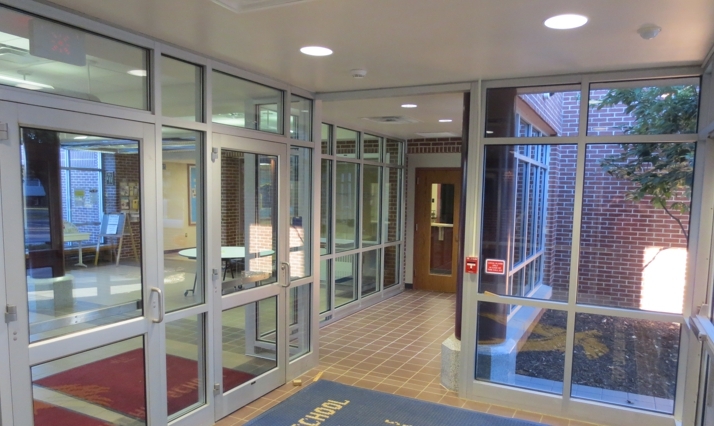 The additions and renovations to Franklin Township Elementary School consisted of a new 3,000 square foot addition and renovation to the existing 63,000 square foot school. 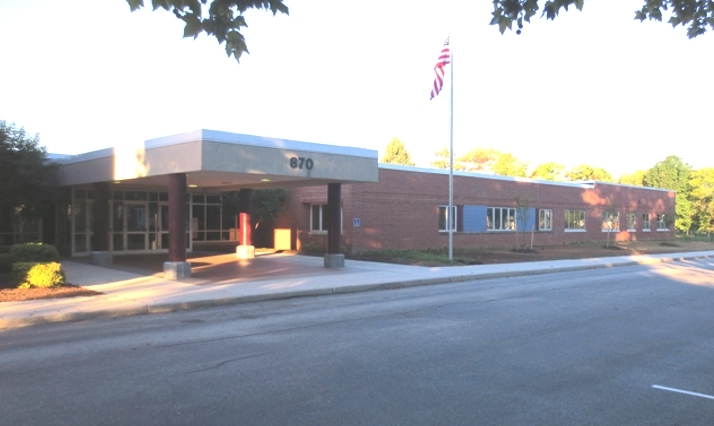 The addition consisted of three new kindergarten classrooms. 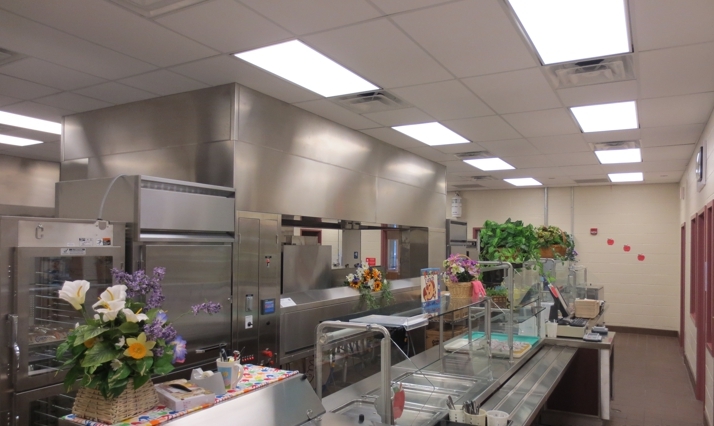 Renovations included the complete removal of the existing HVAC system and replacement, plumbing upgrades in restrooms, a complete lighting and fire alarm upgrade, replacement of the existing automated temperature control system, abatement of the existing gym floor and replacement, and kitchen renovations, including new equipment. 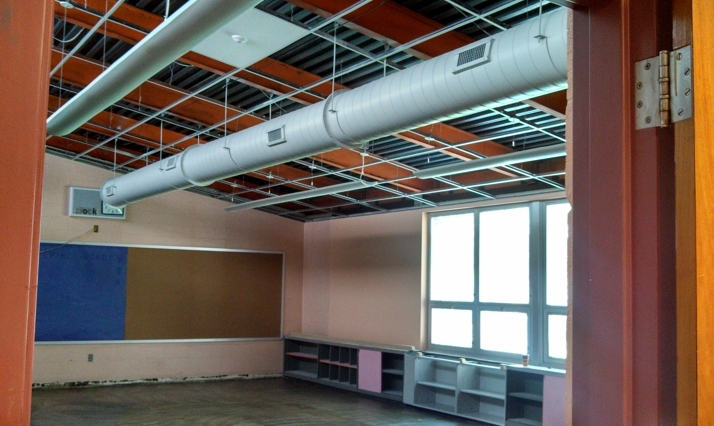 All classrooms received new ceilings, light fixtures and countertops. 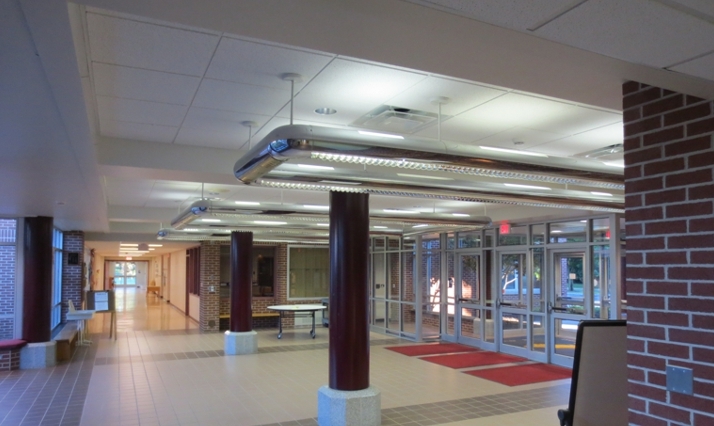 The project was a phased renovation beginning in November and completing on August 21st.